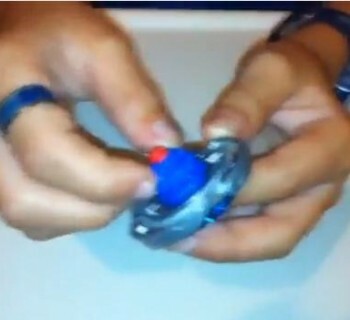 Beyblade may seem like a simple game but it takes a lot of thinking and strategy to knock off an opponent's bey and win. This game involves more than just pulling the rip cord. 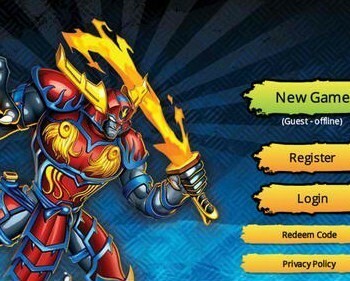 You must choose which bey to use for which opponent. 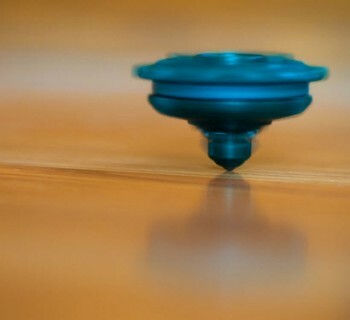 Beyblades come in a variety of types, namely: attack, defense, balance and stamina. Attack-type beyblade tops are the most aggressive. Their aim is to end the battle as quickly as possible either by knocking the opponent out or hitting them hard enough to deplete them of their spinning power. Attack beys rely on flat high fraction bottoms for fast movement speed and wheels with prominent contact points to lift or smash opponent away. While they are fast and powerful, attack types have very poor stamina. This is the reason why they must finish the battle as quickly as possible! Defense type beyblade tops' purpose is to counter the attack types. These beys work by combining heavy, bulky ,circular wheels with tracks that absorb hits and bottoms that use friction to grip the stadium floor. They have only moderate stamina but its enough to take out attack types. 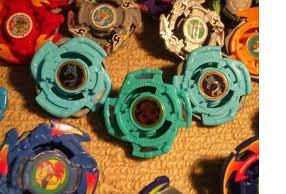 Stamina type Beyblades, as the name implies, have the power to spin for a very long time. These beys have circular smooth lightweight wheels and low friction, sharp bottoms that minimize resistance against the stadium. While defense types are designed to withstand heavy hits, stamina types are designed to take constant hits over extended period of time because they weight so little they are easily knocked on a beystadium. However,if the beyblade can stay inside the stadium it can outlast the opponent! Balance type is a combination of all the other types. Balance type seek to balance between attack, defense, stamina. A common trait for this type is for the tip to contain multiple shapes: semi flat,flat sharp. However, balancing attributes means sacrificing strengths. This can be overcome by beyblade that are strong in one type only.